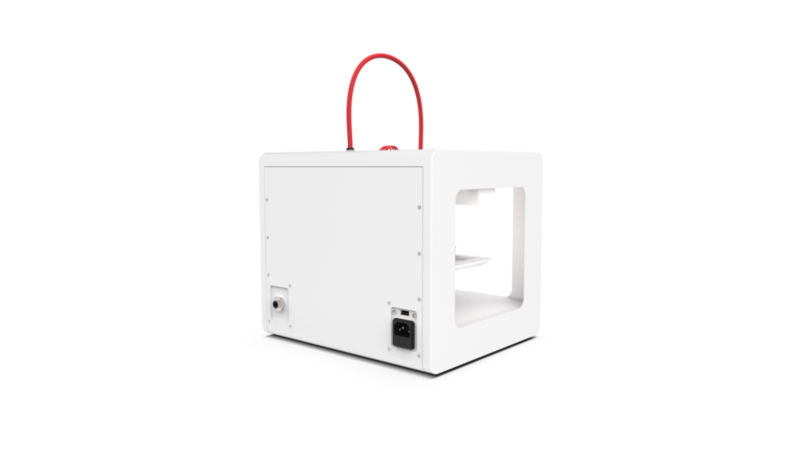 The most affordable and easiest-to-use bioprinter on the market. With temperature control from 4°C to 160°C you can print everything from collagen to PLGA - all on your lab bench. The bioprinter for every lab. 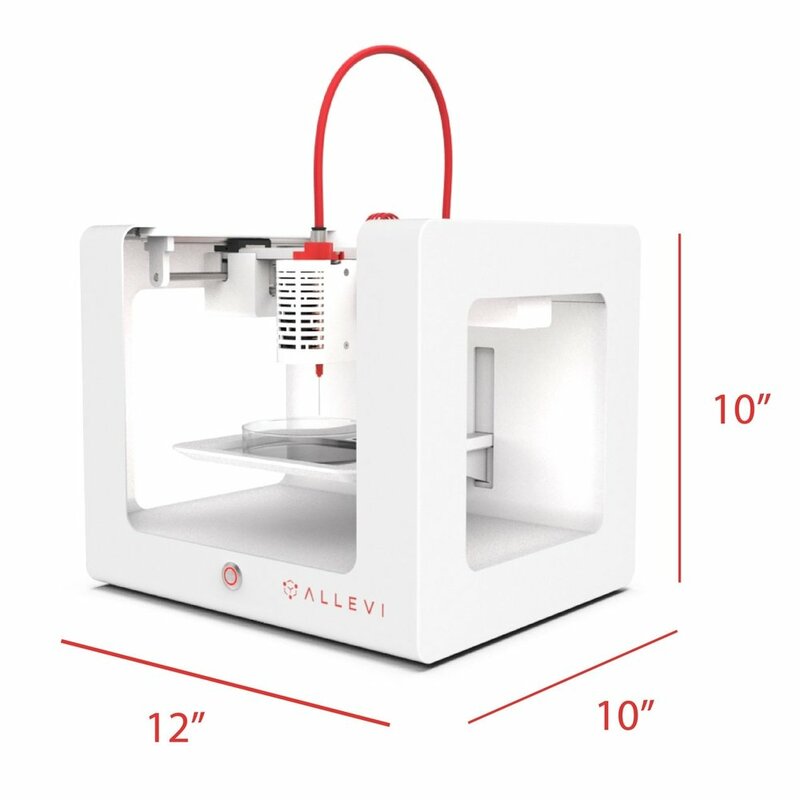 With the smallest footprint, widest material capabilities and best price tag of any 3D bioprinter on the market, you're going to love using the Allevi 1 in your lab. With temperature control from 4°C to 160°C, the Allevi 1 bioprinter is able to print a wide range of bioinks including collagen solutions, matrigel solutions, gelatin methacrylate, alginate, graphene, carbohydrate glass, polycaprolactone(PCL), and PLGA - just to name a few. 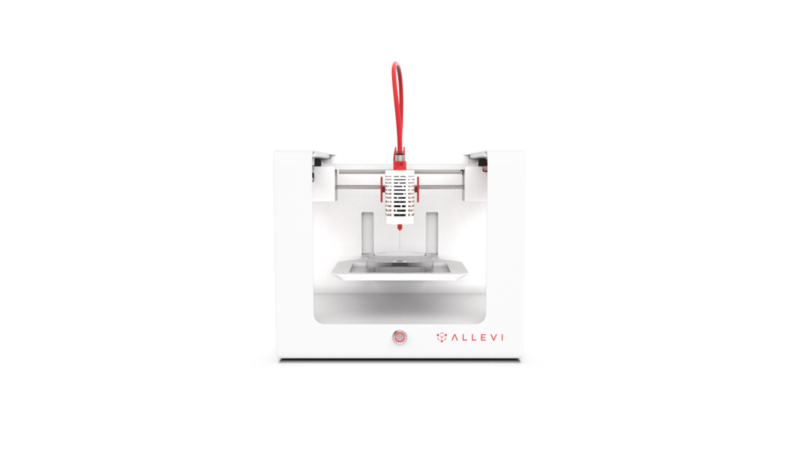 Designed with ease of use and affordability in mind, the Allevi 1 is the simplest bioprinter in the Allevi family. This is by far the best bioprinter for those who are new to the field of 3D biofabrication. Students are able to characterize materials and learn the basics of 3D bioprinting on this device. Gone are the days of manually calibrating your extruder before getting started with your print. Simply press calibrate and let the Allevi 1 bioprinter do all of the work. With the Allevi 1 bioprinter you can choose to cure biomaterials in either visible or ultra-violet light. The extruder houses two separate LEDs in the ranges of 365nm and 405nm. The Allevi 1 bioprinter measures only 12 inches wide by 10 inches deep by 10 inches high. 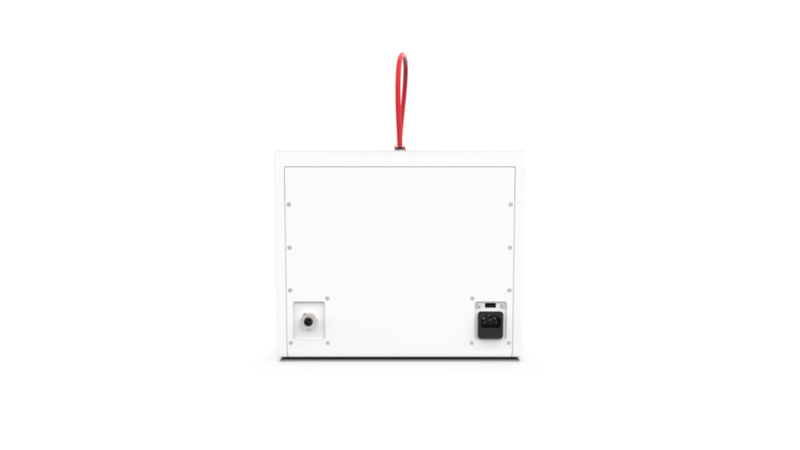 Its small footprint and lightweight design means that it is the ideal system for new labs or multiple users. You can easily move it in and out of the hood and carry it from bench to bench. We know how important it is for you to have complete control over every parameter. The Allevi 1 accepts 5mL luer lock syringes and is compatible with each of the bioink kits offered on our platform. Fill your syringe with your own proprietary bioink or follow an easy-to-use Allevi Ink Kit - it's completely up to you. Thank you for your interest! A member of the ATeam will get back to you shortly.